It is believed that Amakhosi, Bucs and Masandawana have all made inquiries about the skillful player, who joined Stars from Mbombela United last year. 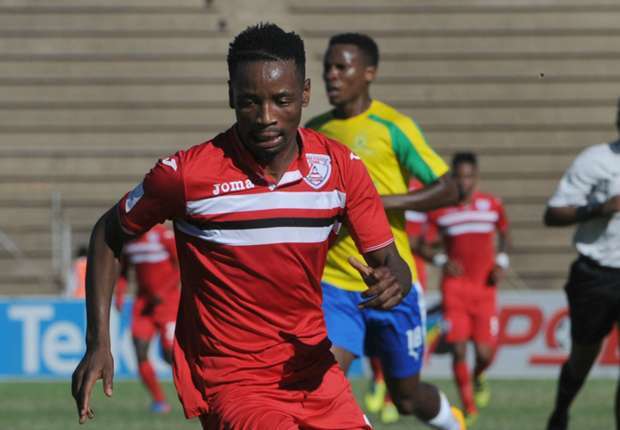 Reported Kaizer Chiefs, Mamelodi Sundowns and Orlando Pirates Sinethemba Jantjie is only focused on helping Free StateStars survive relegation. The 28-year-old midfielder is believed to have attracted interest from the biggest clubs in the country in his debut season in the PSL. 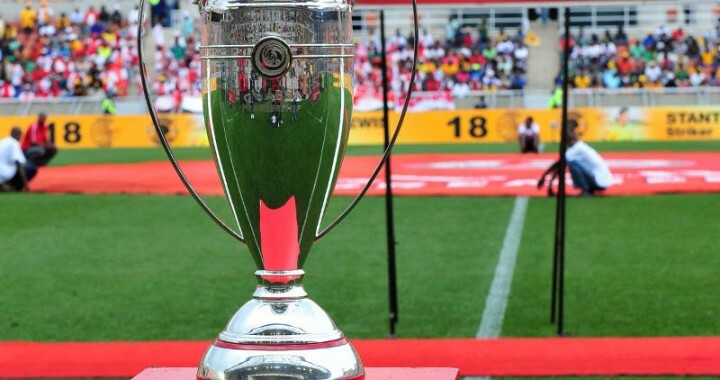 Jantjie recently sealed Stars' 3-1 victory over PSL title contenders Bidvest Wits and the dribbling wizard discussed their chances of surviving relegation. The boy is very good and quick similar to Neymar Junior do we really need him?